Need a court reporter in Louisville, Kentucky? 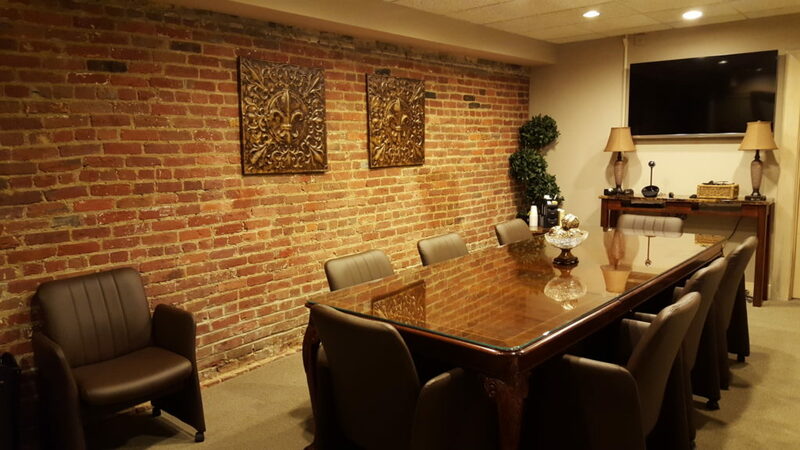 Migliore & Associates LLC, with free conference rooms in downtown Louisville, offers the best certified court reporters and legal videographers. Migliore & Associates LLC are industry leaders in deposition technology, including paperless delivery and 24/7 client repository access to scheduling, account information, and transcript and exhibit archive. Our court reporters cover all of Kentucky, southern Indiana and Cincinnati, Ohio. Our local Louisville court reporters offer the following suggestions for hotels, restaurants, things to do and places to visit to make your trip to Kentucky enjoyable before or after your deposition. We hope you enjoy your stay in our beautiful city. This must-see hotel and museum is located within one block of Migliore & Associates’ downtown location. The artwork in the lobby will lighten your mood before your deposition. The Seelbach Hilton, built in 1905, is another Louisville gem. Don’t miss a stroll through the basement Rathskeller Room, which once served as a speakeasy. This hotel will transport you back in time—but, of course, it also provides all the modern amenities needed to keep you comfortable and connected during your stay. You’ll be less than a five-minute cab ride to our downtown conference room and steps away from the nightlife and fine dining that Fourth Street Live affords. The Brown Hotel is one of Louisville’s most historic and beautiful hotels. It’s just a short cab ride to our office and walking distance to the Louisville Palace and Fourth Street Live. Located on Fourth and Main Street, The Galt House offers river views, and is just minutes from our Louisville conference room. Modern amenities await you at the Louisville Marriott Downtown. And bring your swimsuit to enjoy the pool! Right next door to our conference center, this great lunch spot doesn’t get any more convenient. You’ll be greeted with some southern hospitality by David, the owner. Our court reporters recommend the homemade chicken noodle soup, made from David’s grandmother’s recipe, with a chicken salad sandwich or the grilled cheese. Dine in and enjoy the unique soundtracks or place an order in for delivery while you work through lunch. Grab this for lunch because The Main Eatery is not open for dinner. Jack Fry’s is our Louisville court reporters’ hands-down favorite. Step back in time with the historic pictures that decorate the walls—every inch of them–and enjoy Southern-infusion created by Executive Chef McClain Brown. Live piano music and white linens harken back to the time when dining was an event to be relished. The fresh soda bread, warm brie salad, and spicy fried oysters are not to be missed. Worth the short cab ride from downtown to Louisville’s eclectic and stylish Highlands area. Another top suggestion if you’re willing to get off the beaten path, Monkey Wrench’s hillbilly fare will not disappoint. Take off your suit for the day, change into something comfortable, and try the fried chicken, cooked to order in a cast-iron skillet. You’re welcome! Named one of the best American hotel bars, adjacent to the 21c Hotel, Proof on Main offers farm-fresh, locally sourced foods to delight your palate. Plan to work over lunch or end a day’s hard work here. Not to be missed. Southern inspiration blended with Asian flavors, the brainchild of Chefs Kevin Ashworth and Edward Lee, this Louisville restaurant pairs unique menu flavors with inventive bourbon cocktails resulting in mixology at its best. Our Louisville court reporters suggest you abandon the ordinary for this destination instead. Close by and unique to Louisville, The Bristol Bar & Grille is a member of the Urban Bourbon Trail. Stop by and ask one of the on-staff bourbon stewards for a lesson on the drink that makes Kentucky famous. 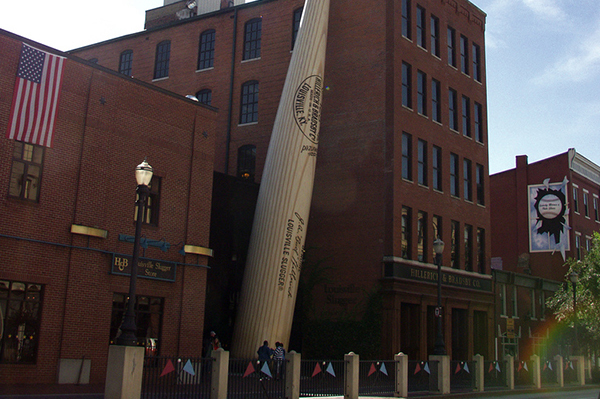 Celebrate over 125 years of Louisville tradition at the Louisville Slugger Museum. You can’t take the gigantic bat out front home with you, but you can take a personalized Louisville Slugger with you to commemorate your visit to Louisville. Just remember to have it shipped if you only brought a carry-on bag. The full-size and miniature Louisville Sluggers are not allowed through security. Even if you don’t have time to go on one of the tours, a quick pic outside is worth the short walk down the block from our office. 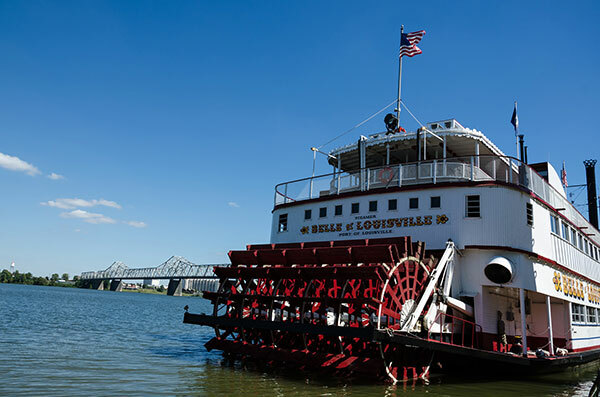 Cruise the Ohio River aboard a National Historic Landmark. Lunch and dinner sightseeing cruises available. 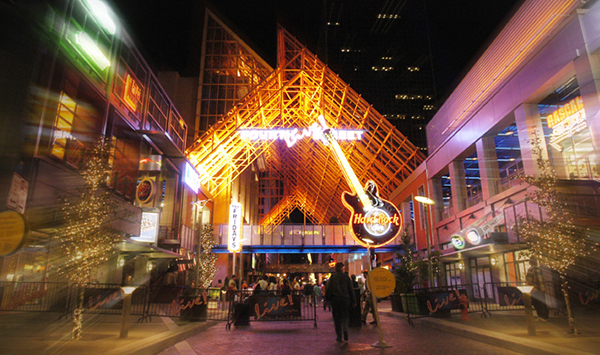 Dine, drink, dance, and play in the heart of downtown Louisville at Fourth Street Live. With a myriad of restaurants and bars to choose from, there’s something for everyone’s taste. Live performances more your taste? 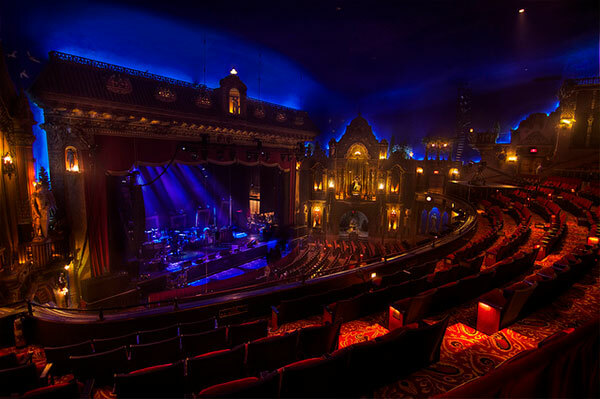 Catch a show at the Louisville Palace. 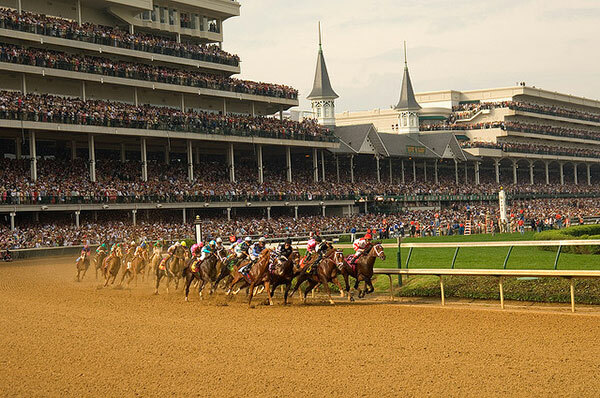 No trip to Louisville would be complete without a trip to the home of the Kentucky Derby. Grab a mint julep, if you dare, and a racing form for a fun day at the track. See Louisville from a totally new perspective. 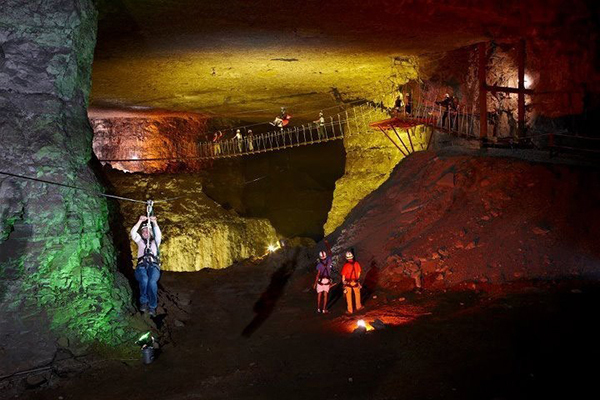 Zip lines, biking, aerial rope challenge courses, tram rides—all underground. Louisville is rich in history, but speakeasies are recent history compared to this exposed fossil bed that is 390 million years old.